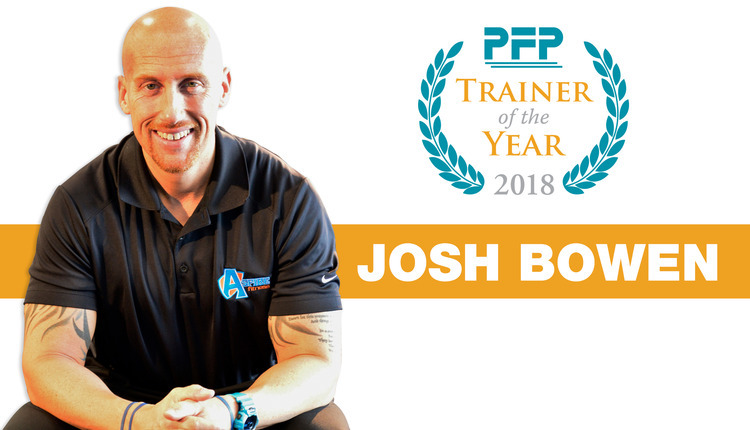 Josh Bowen of Lexington, Kentucky has been named the 2018 PFP Trainer of the Year. Josh was introduced during a special ceremony at Club Industry 2017. The journey of a thousand miles takes just one step. Josh "JB" Bowen is an 12-year fitness veteran who at 21 years of age got certified to be a personal trainer and has not looked back. A passionate trainer with a degree in Exercise Science from the University of Kentucky and a Certified Strength and Conditioning Specialist (CSCS) who has many personal training certifications and a designation in exercise nutrition. Bowen is a published author, penning the book "12 Steps to Fitness Freedom" and "Your Time is NOW" as well as a global top 10 finalist for Life Fitness' Personal Trainer to Watch program, where he was selected out of 1,700 applicants in 46 countries as one of the world's best. 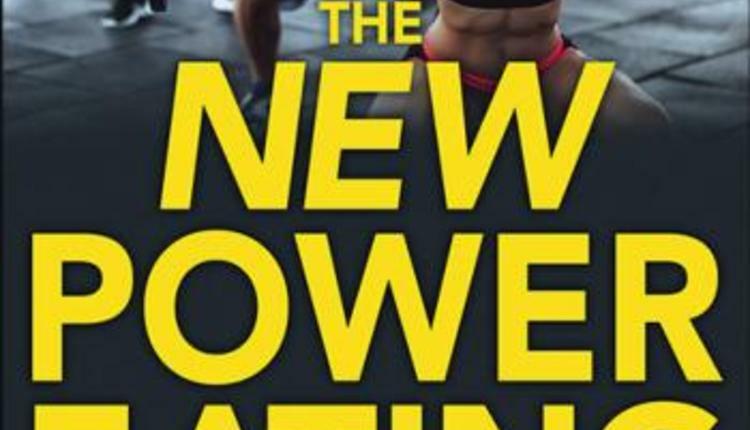 He is the owner/trainer of Aspire Fitness as well as the creator of the "Transformation Nation" a nickname he gives to the clients, as he believes everyone is under a transformation.